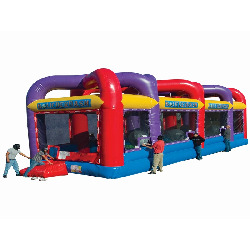 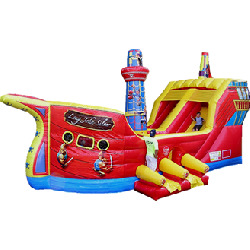 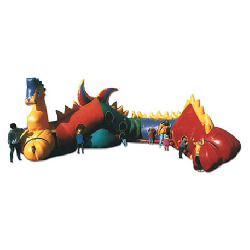 Rent inflatable games and activities from Game Craze! 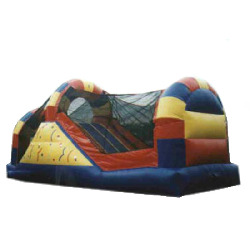 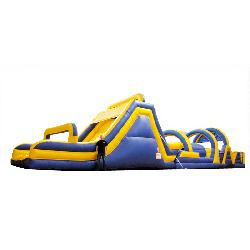 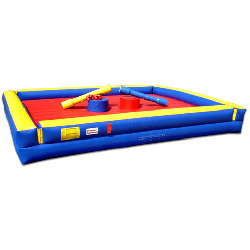 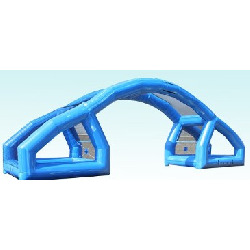 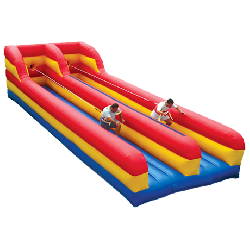 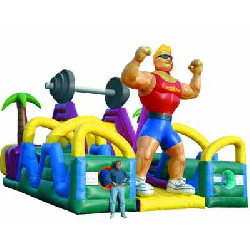 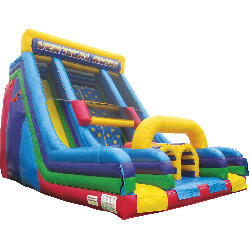 Game Craze rents inflatable games and rides like the Vertical Rush slide, Ironman obstacle course, Bungee run, Sumo wrestling, and moonwalks. 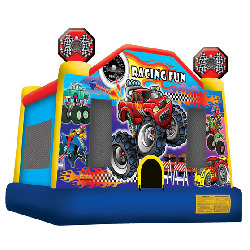 We can make your event spectacular with our high adventure interactive rides and games like the rock climbing wall, mechanical rodeo bull, Bungy trampoline, wax hand art, Dance Heads recording booth, and carnival games. 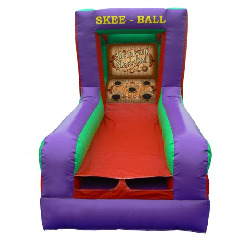 Our games are great for school and church carnivals, company picnics, college events, After proms, Bat Mitzvahs and festivals. 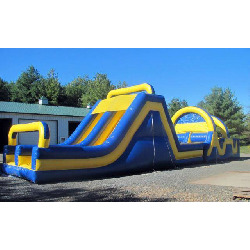 We are located in Northeast, Ohio and service all cities in Ohio including Akron, Canton, Cleveland, Youngstown, Athens, Toledo, and Columbus. 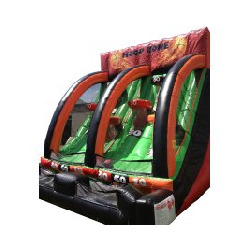 Game Craze also provides rentals of interactive and inflatable games to PA, MI, and WV. 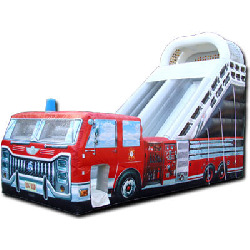 22 Foot Fire Truck Slide - Click to learn more! 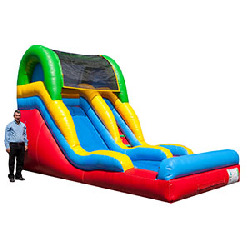 18 Foot Slide - Click to learn more! 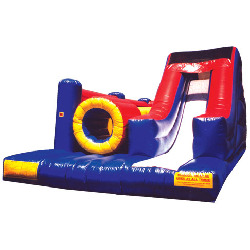 15 Foot Slide - Click to learn more! 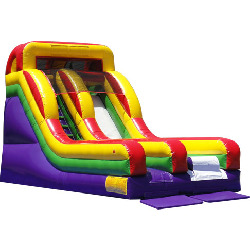 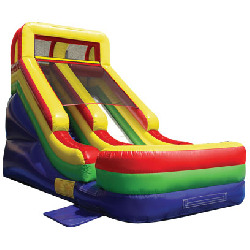 14 Foot Slide - Click to learn more! 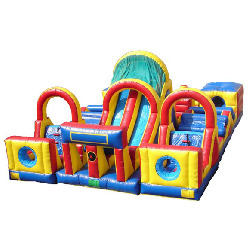 Mini Slide Obstacle Combo - Click to learn more! 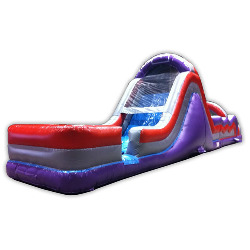 Slip-n-Slide - Click to learn more! 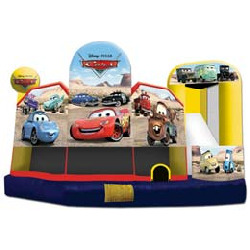 Disney Pixar Cars Combo - Click to learn more! 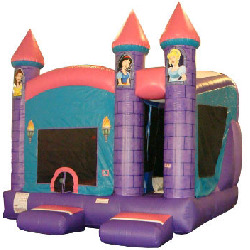 Princess Bounce and Slide - Click to learn more! 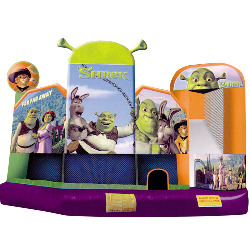 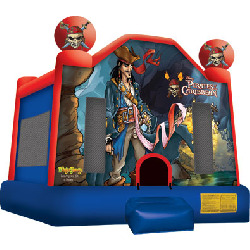 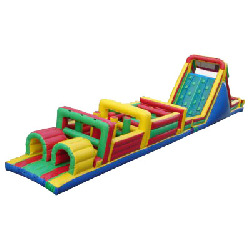 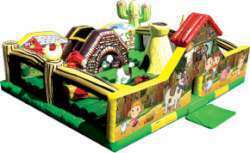 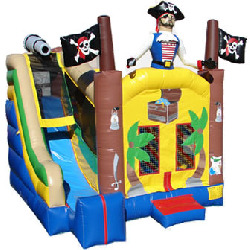 Themed Bounce Slide Combo - Click to learn more! 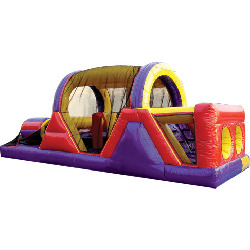 Mega Bounce - Click to learn more! 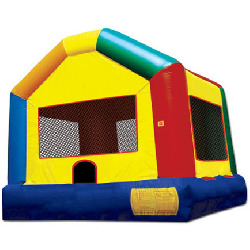 XXL Bounce House - Click to learn more! 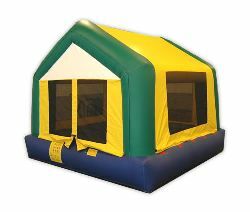 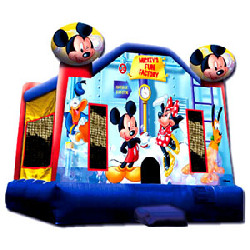 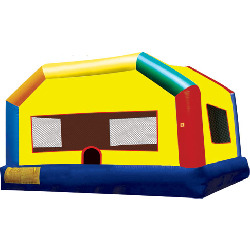 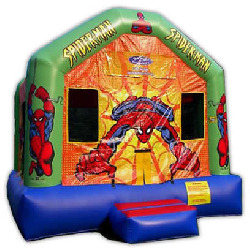 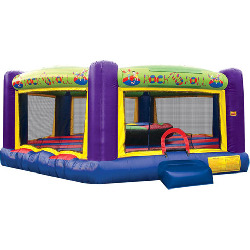 Bounce House - Click to learn more! 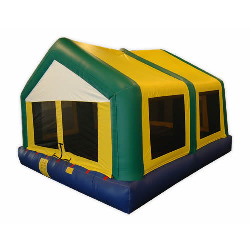 Low Profile Bounce House - Click to learn more! 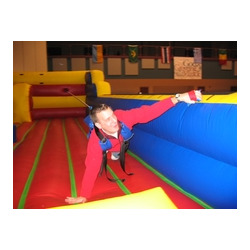 Bungee Run - Click to learn more! 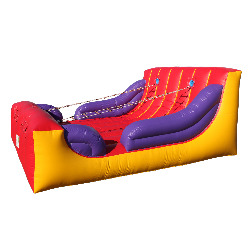 Water Balloon Battle - Click to learn more! 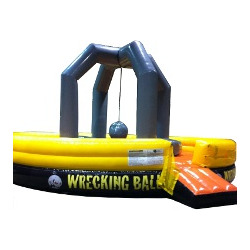 Wrecking Ball - Click to learn more! 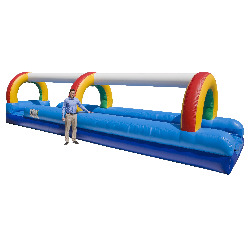 Cannonball Blaster - Click to learn more! 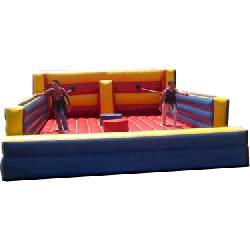 Gladiator Joust - Click to learn more! 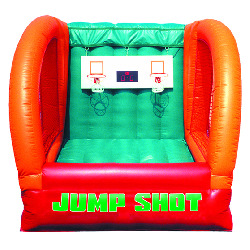 Basketball Jump Shot - Click to learn more! 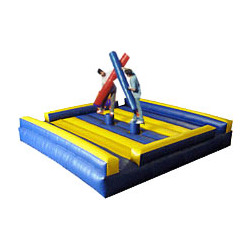 Rock N' Roll Joust - Click to learn more! 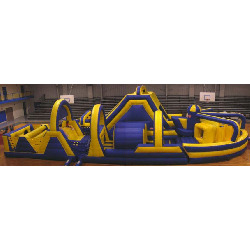 Basketball Full Court Press - Click to learn more! 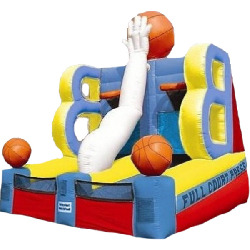 Bungee Basketball - Click to learn more! 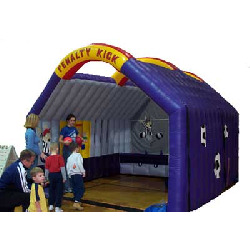 Penalty Kick - Click to learn more! 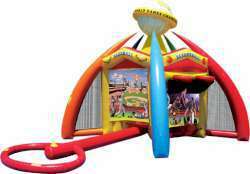 Basketball Hoop Zone - Click to learn more! 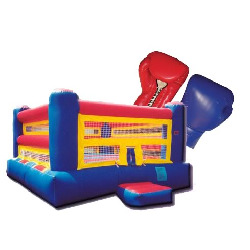 Big Glove Boxing - Click to learn more! 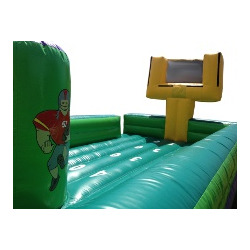 Bungee Basketball & Football Combo - Click to learn more! 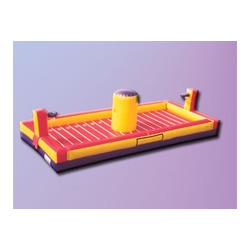 Jacobs Ladder - Click to learn more! 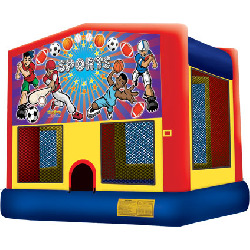 Junior Sports Games - Click to learn more! 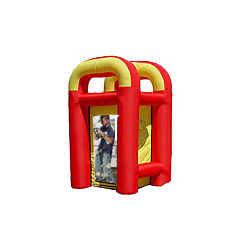 Cash Cube - Click to learn more! 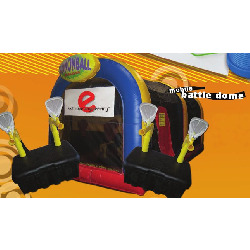 BaSkeeball - Click to learn more! 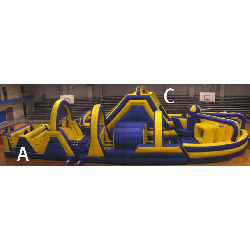 Obstacle Course 60 Foot - Click to learn more! 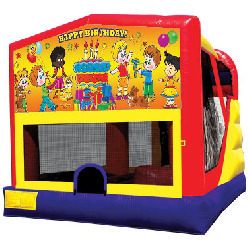 Happy Birthday - Click to learn more! 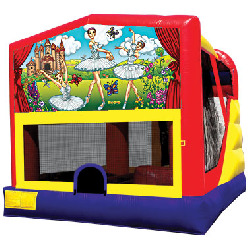 Ballerina - Click to learn more! 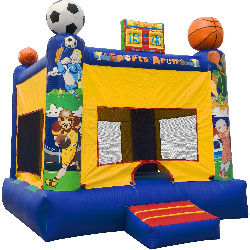 Sports - Click to learn more! 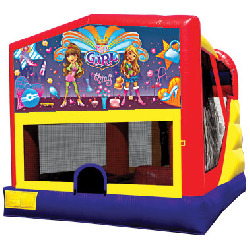 It's a Girl Thing - Click to learn more! 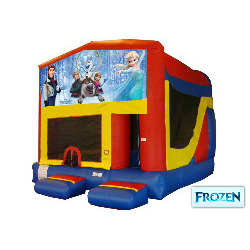 Frozen - Click to learn more!